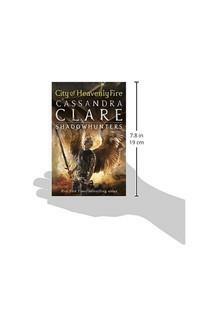 Shadowhunters and demons square off for the sixth and final book in the internationally bestselling Mortal Instruments series from Cassandra Clare.Discover more secrets about the Shadowhunters as they fight to protect the world from demons in the final book in the internationally bestselling series. Darkness has descended on the Shadowhunter world. Clary, Jace, Simon, and their friends band together to fight the greatest evil they have ever faced... 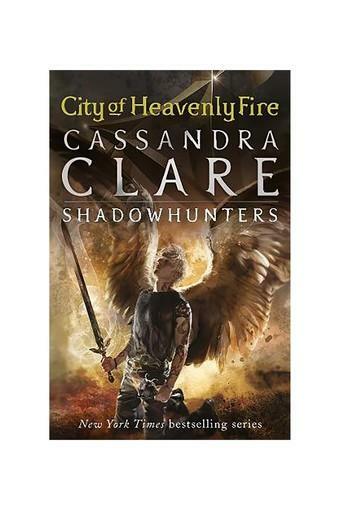 This edition contains a map and a new foreword by Cassandra Clare. Read all the sensational books in The Shadowhunter Chronicles: The Mortal Instruments, The Infernal Devices, Tales from the Shadowhunter Academy, The Bane Chronicles, The Dark Artifices, The Last Hours and The Shadowhunter's Codex.